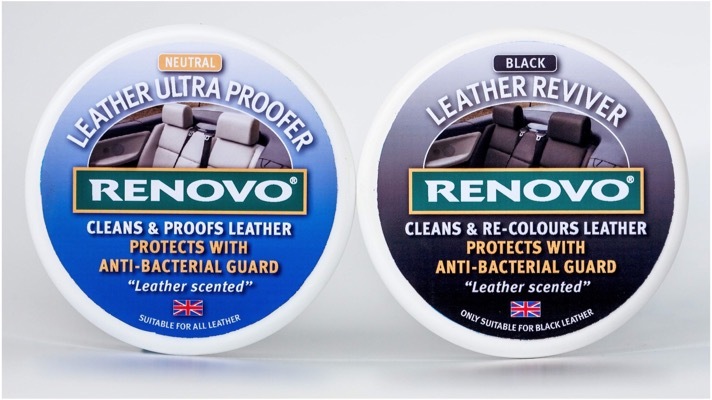 The best products to clean, restore and protect your black and grey leather seats are Renovo’s recently introduced Black Leather Reviver, neutral Leather Ultra Proofer. 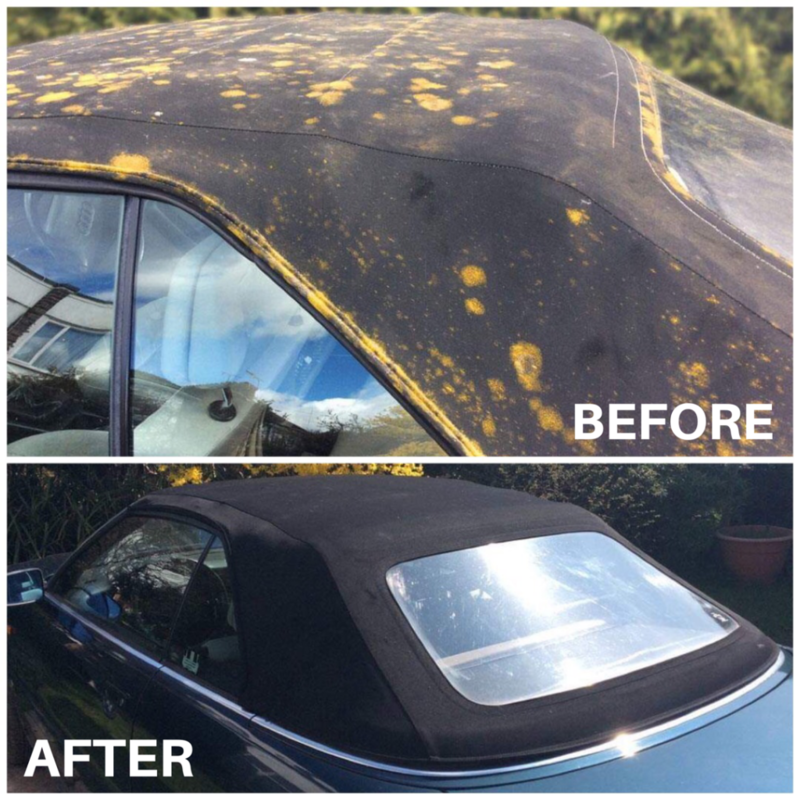 The Black Leather Reviver not only cleans, and re-colours black leather, it also protects against fading with a UV inhibitor Similarly, the Leather Ultra Proofer does all of these things, minus the re-colouring, therefore it is perfect for all colours of leather. 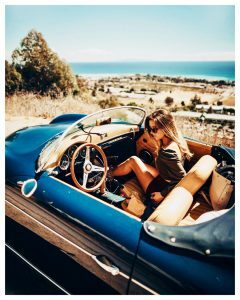 It is up to you whether you wish to purchase both leather products, it depends if you feel the black leather is faded and needs to be restored. If not, then I would suggest purchasing the Leather Ultra Proofer only. 1.) Follow the product label instructions. 2.) Use clean, lint free/micro-fibre cloths and discard after use. 3.) Test on an inconspicuous area first. 4.) 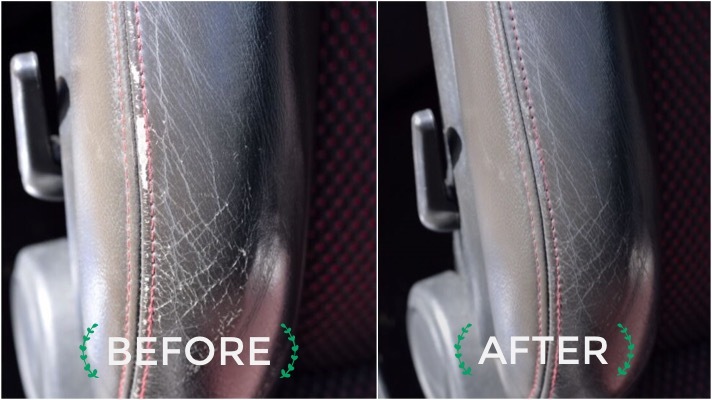 Start by using a damp cloth to wipe away the majority of dust/loose dirt, if your leather upholstery surfaces are exceptionally dirty. 5.) Wear protective gloves during application. 6.) Apply either Leather Reviver/Leather Ultra Proofer to one section at a time, this means that once you have applied either the Leather Reviver/Leather Ultra Proofer to one area, you should fully wipe down/buff that area. Then proceed to the next and so on.7.) Work on a manageable area in a timely fashion. 8.) Ensure that you have sufficient product to complete a full application. 9.) Allow to dry thoroughly before using the car. 10.) 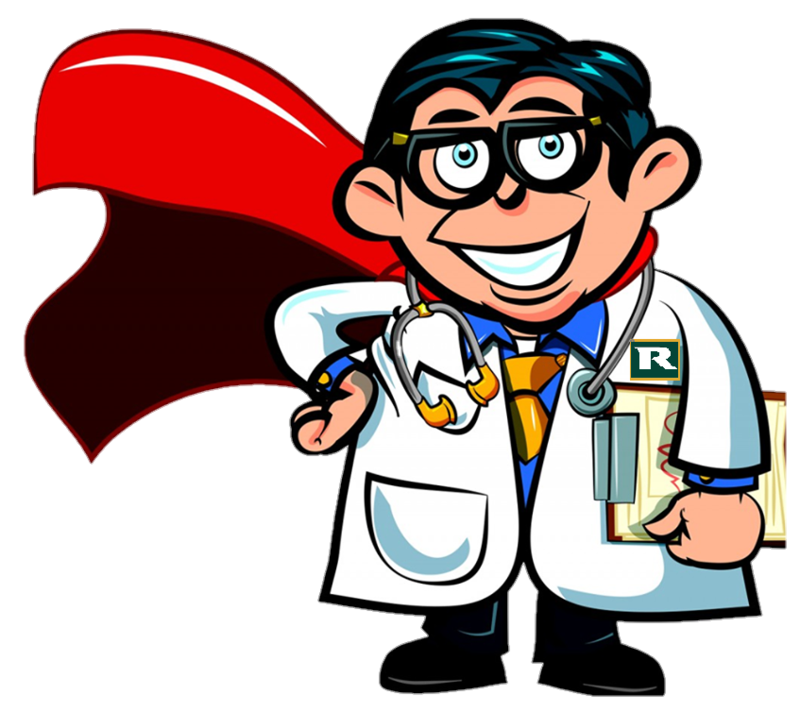 Apply on a regular basis; the more you use it the more effective it is. 1.) Apply the Leather Reviver/Leather Ultra Proofer in direct sunlight or on a hot day that will cause either product to dry too quickly. 2.) Allow the Leather Reviver/Leather Ultra Proofer to come into contact with internal grills and speakers. 3.) If you require further info for application, you can see these products in action on our YouTube Channel! I hope this was helpful! If you have any further questions, please do not hesitate to contact us.